We are not simply seeking the best college, we are seeking the best college for you. Our mission is to successfully guide the college applicant and family through the intricate process of identifying, applying, and being admitted to, several colleges particularly well-suited to the applicant; and ensure that the process is supportive, open, thoughtful, comprehensive, and uniquely tailored to the individual client and family. Our guiding principles are: (1) Each student is distinct and worthy (2) There is benefit in creatively working through such a complex task (3) Family harmony may actually grow during the process (4) The college experience is fundamentally valuable in its own right (5) It is wonderful for a young person to discover new life directions in an appropriate and stimulating collegiate environment. 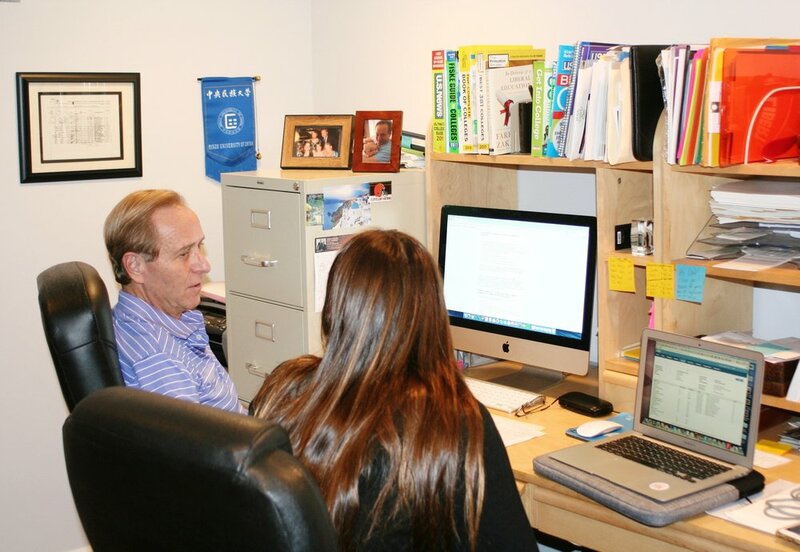 Clients are provided with expert assistance in all aspects of the college admissions process. From early preparation and initial exploration, through focused research, planned campus visits, effective interviews, contacts with appropriate college personnel, thoughtful essay creation, and collegiate acceptances and financial aid awards, Your College families have a uniquely meaningful experience wherein the best college matches for the student are discovered and obtained. During the process, student clients learn more about who they are, what they value, and how to obtain genuine success, all while building skills and developing attitudes valuable long after college days are completed. At the same time, families are carefully shepherded through a highly complex process that is intended to be stimulating, but not unduly stressful. That way the experience may serve as one that families come to actually enjoy and value.